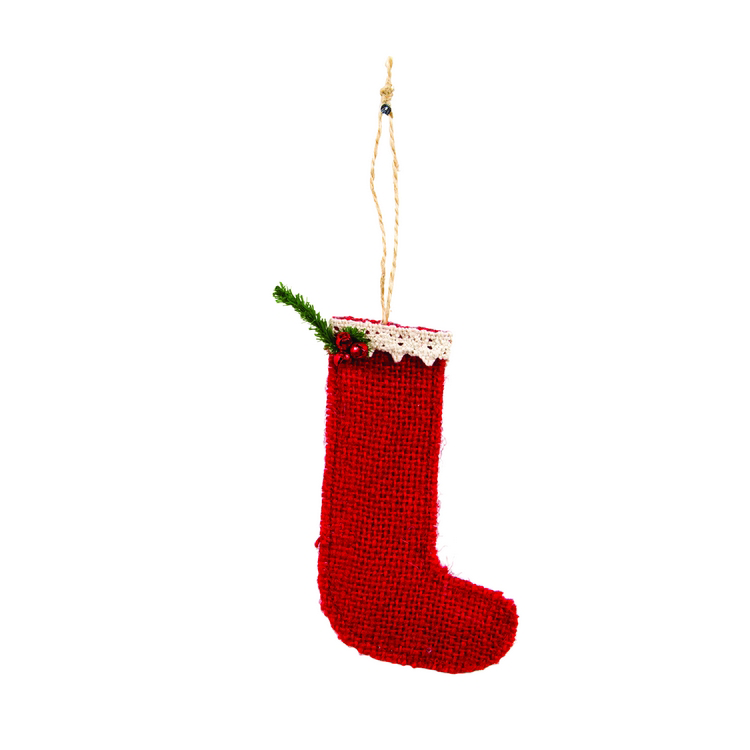 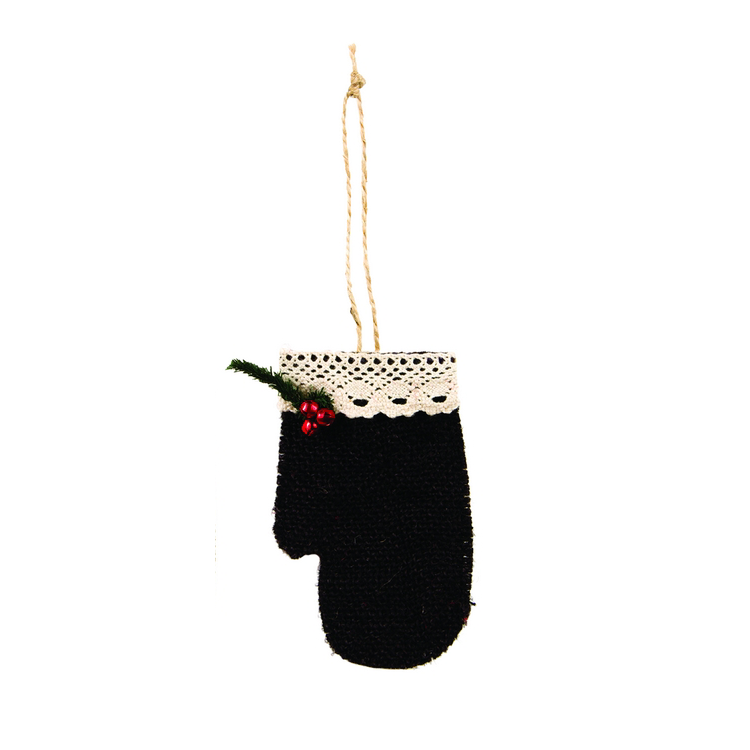 Cute black burlap mitten ornament. 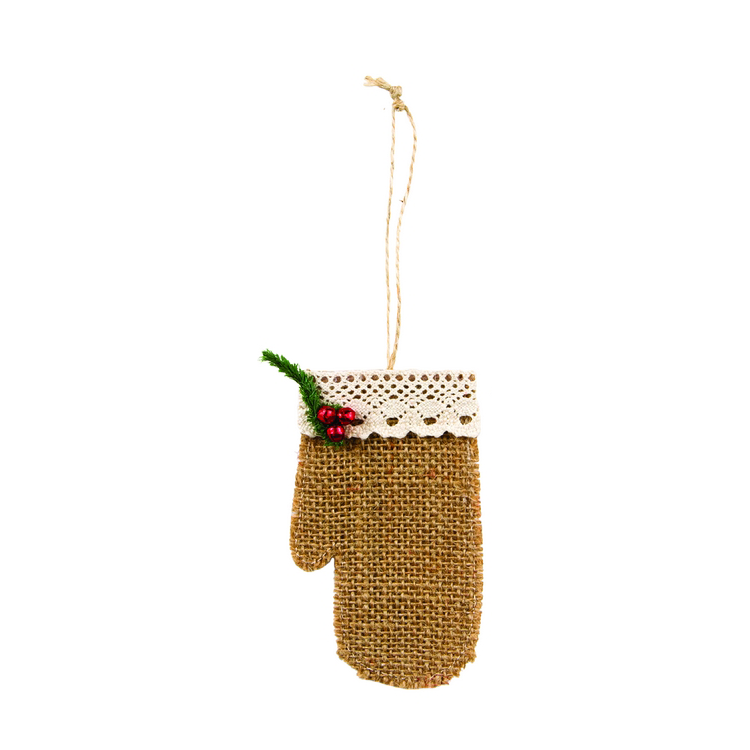 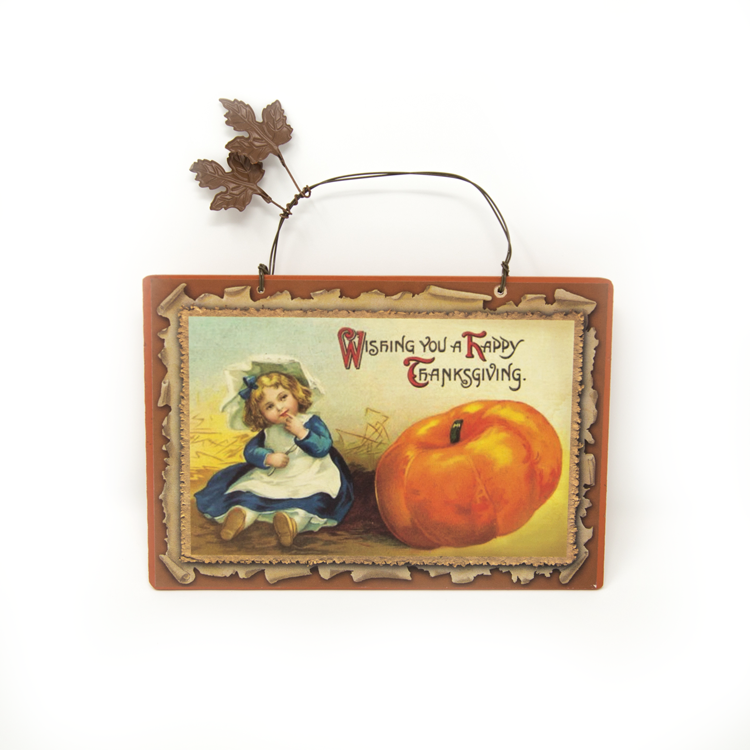 Perfect for any Christmas tree. 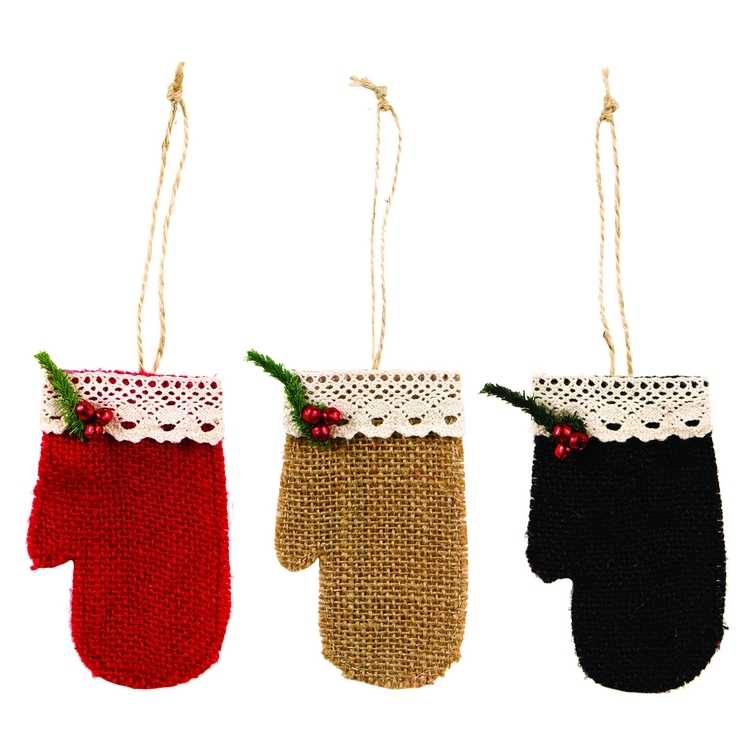 Mitten Set – buy 2 get 1 FREE!